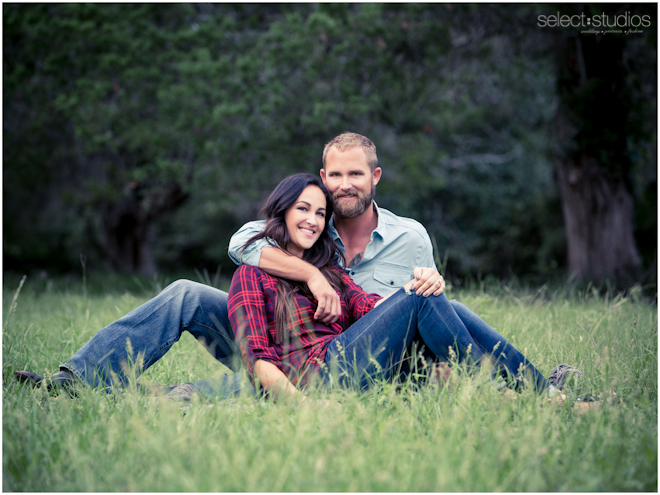 Dannie and Zach met at the party of a mutual friend and within months she had already decided to pack up and move from Austin to Katy to be closer to him. 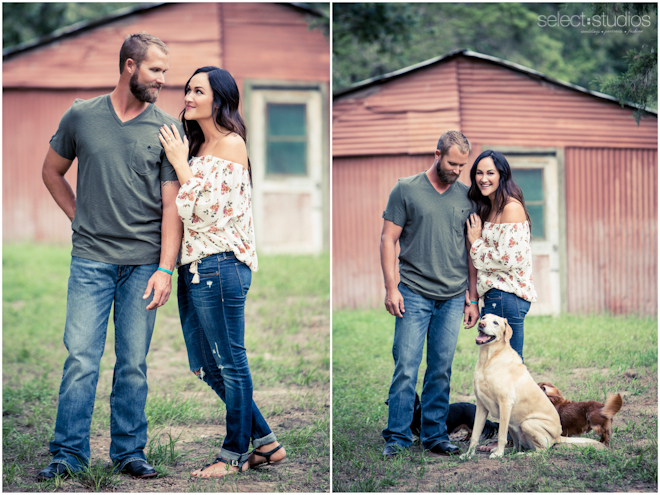 As she put it, “when you know, you know.” Zach proposed to Dannie in the privacy of their home with the couple’s dog Lady helping out by carrying the ring around her neck. 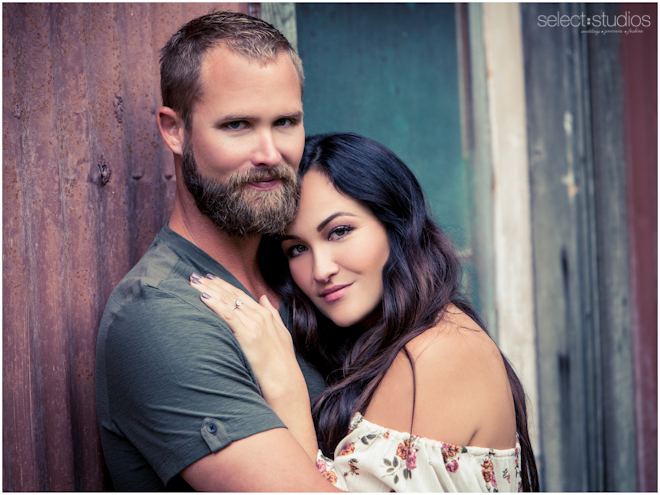 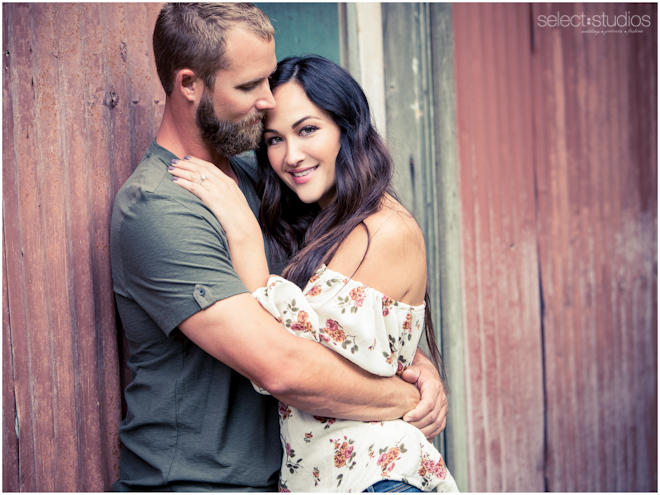 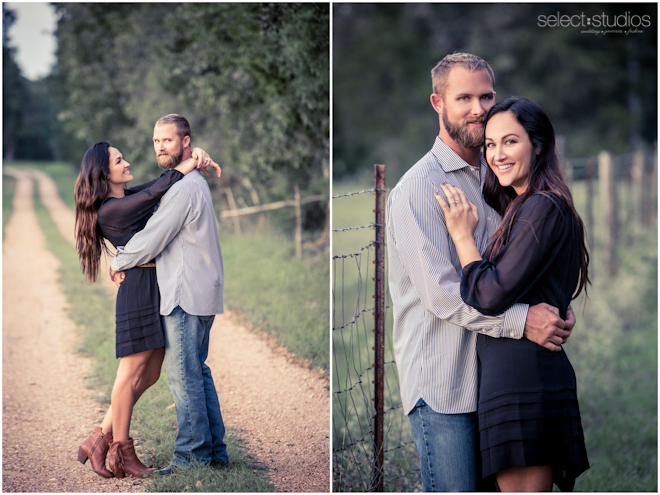 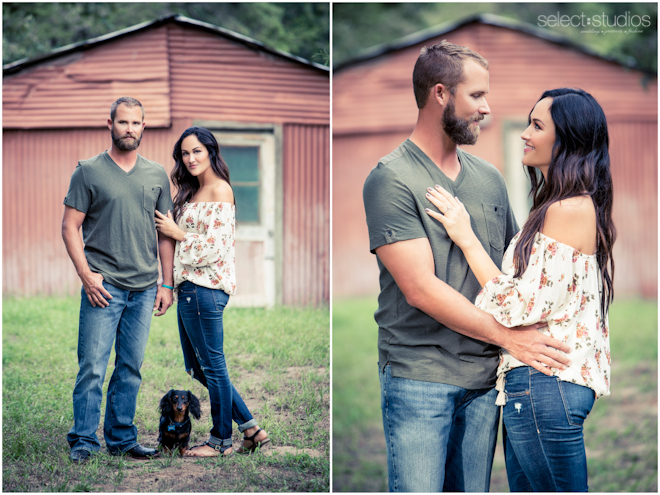 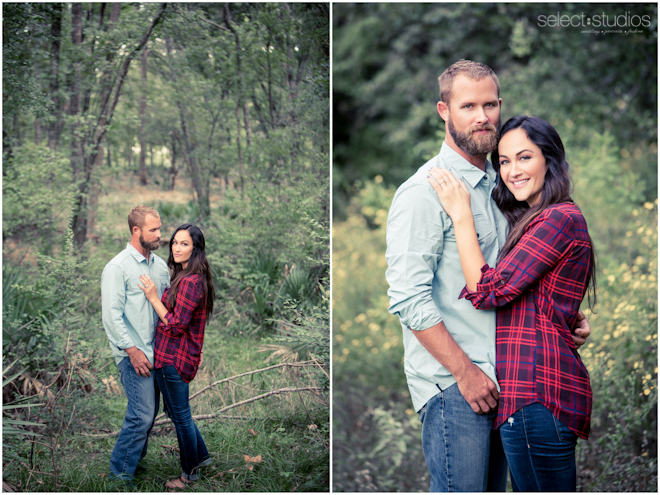 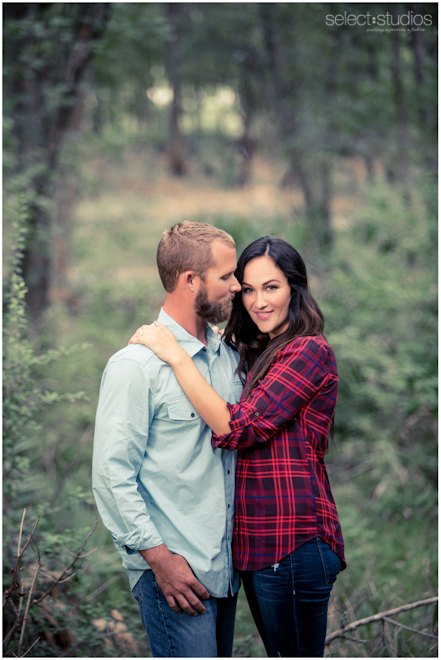 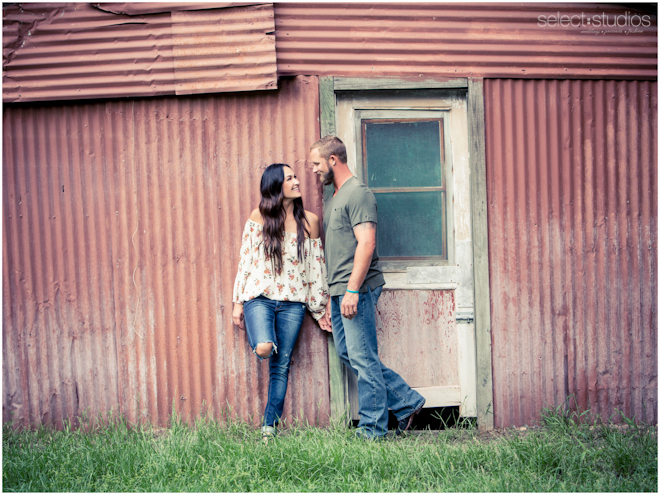 Needless to say, Dannie and Zach are such a sweet couple and we can’t wait to shoot their wedding in March 2015!